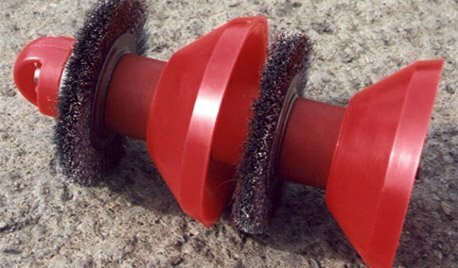 Gel Pigs are chemically constructed with a rigid or semi-rigid structure. 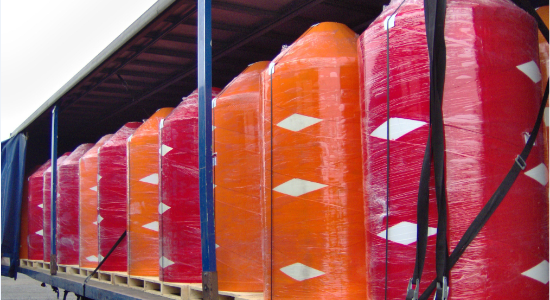 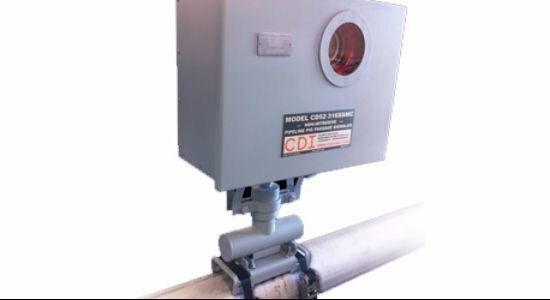 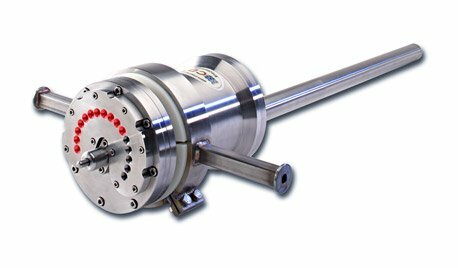 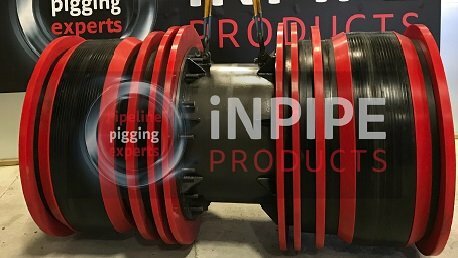 Consequently, these pigs are ideal to use where conventional pigging is not possible, usually because of no launching or receiving hardware, tight bends or significant changes in ID. 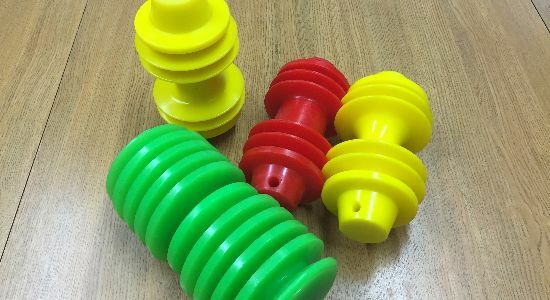 Gel Pigs are designed to perform some of the functions of a traditional pig without requiring a receiver and extrusion is easy. 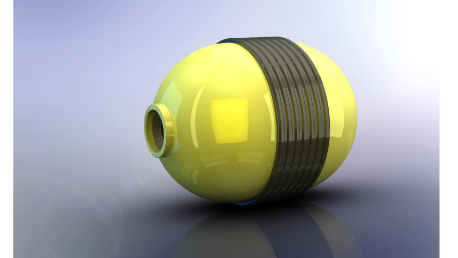 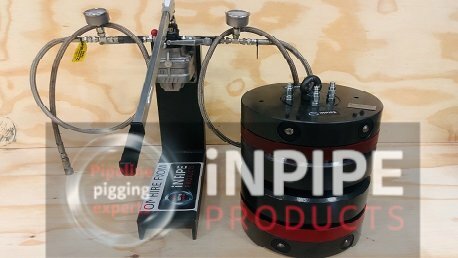 The ideal pigging solution in unpiggable pipelines, Gel Pigs are easy to launch without the need for a launcher. 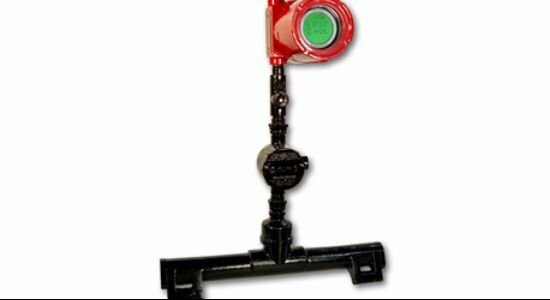 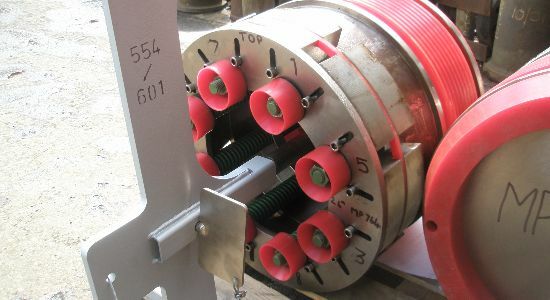 Utilising the Portable Temporary Pig Launcher is an effective way of introducing the Gel Pig to the line without the need to fix launching hardware. 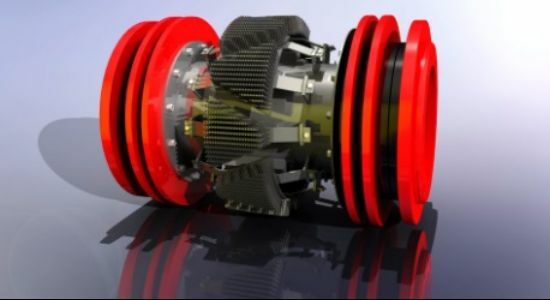 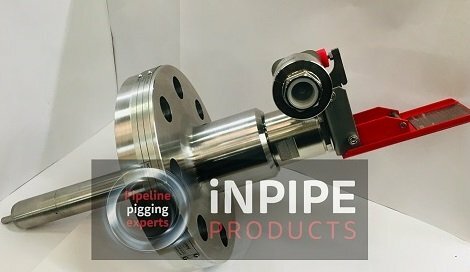 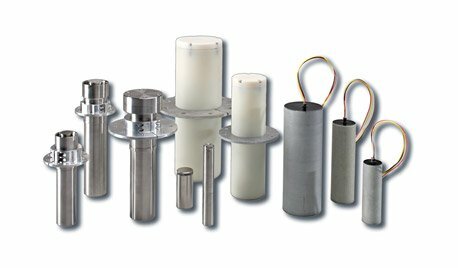 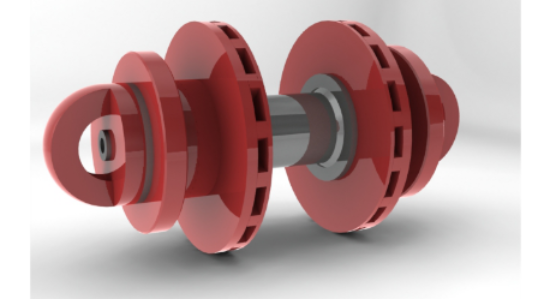 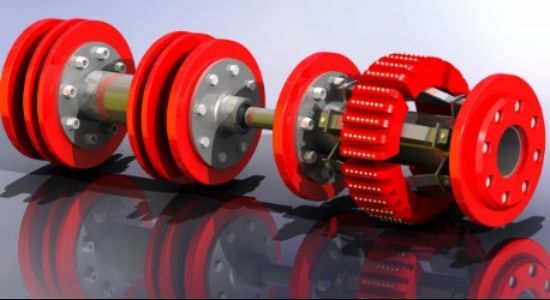 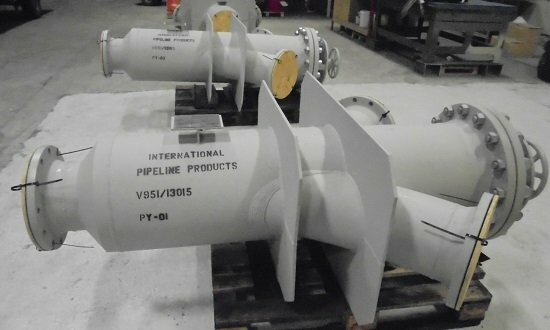 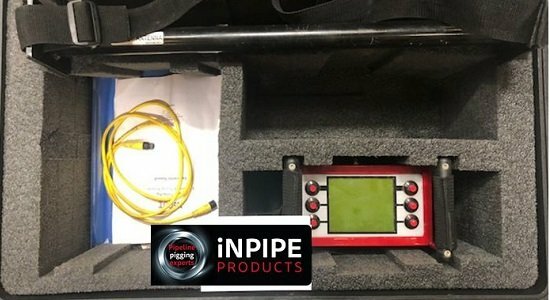 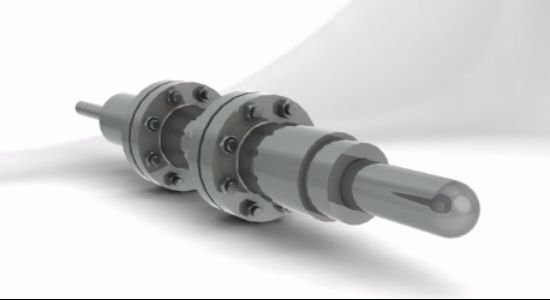 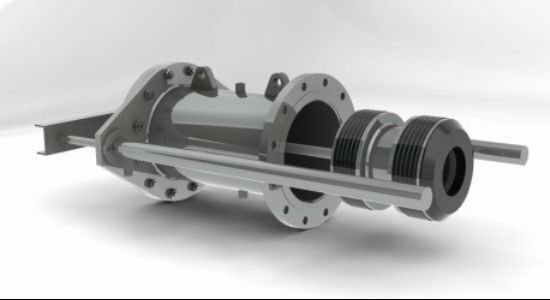 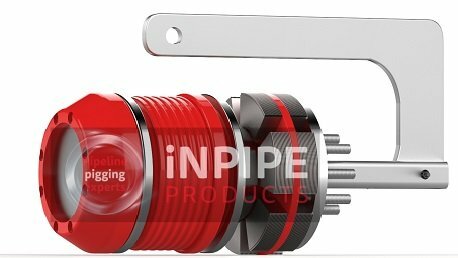 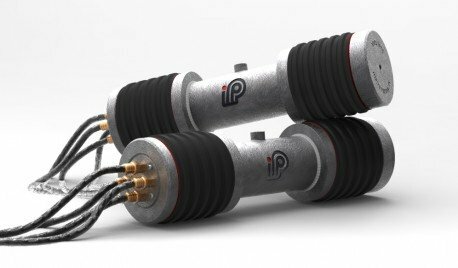 iNPIPE PRODUCTS™ has developed a whole range of products and services for pigging “unpiggable pipelines”, typically pipelines are designed without the traditional launching and receiving facilities. 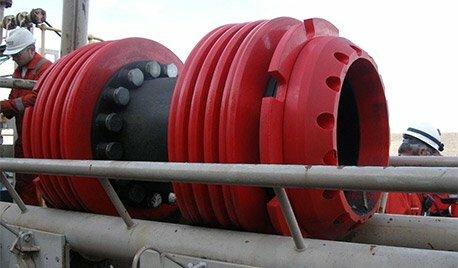 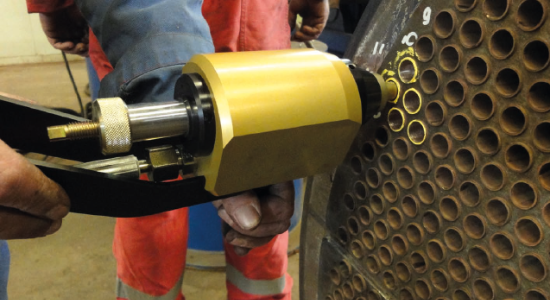 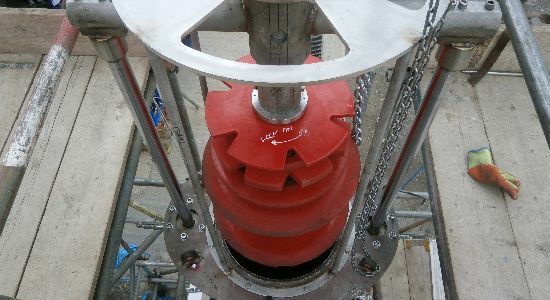 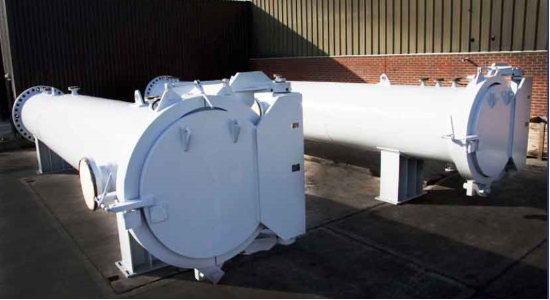 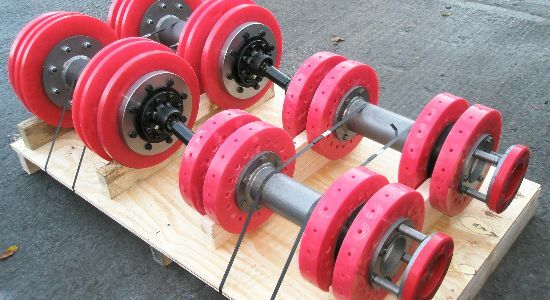 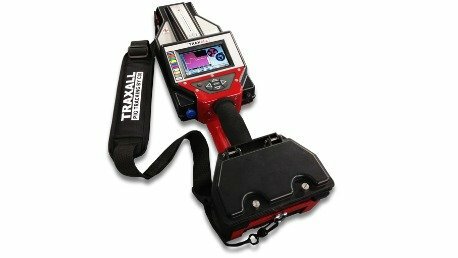 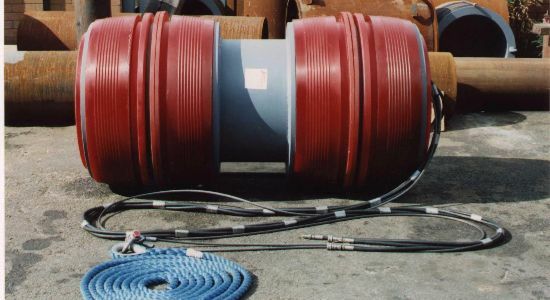 The company has a range of traditional launchers and receivers for hire together with temporary launchers/receivers incorporating the innovative tyre sealing connection detail. 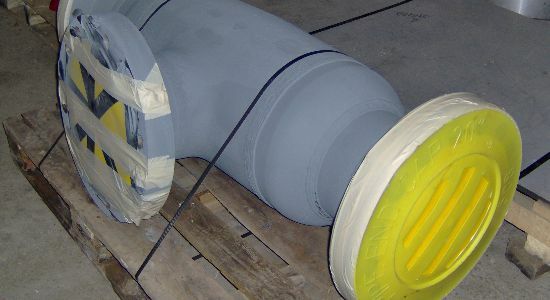 In addition to the various temporary plant application details the company has also developed unique processes/materials, including gels, abrasive slurries and fibre additives, which can be introduced to the pipeline through smaller nozzles and then subsequently removed these further downstream. 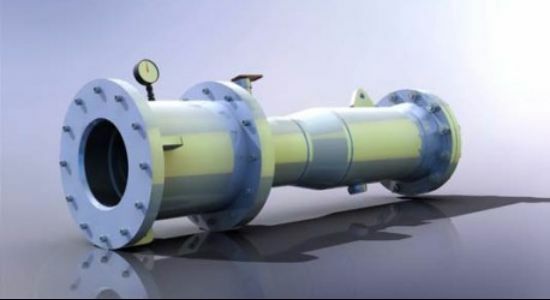 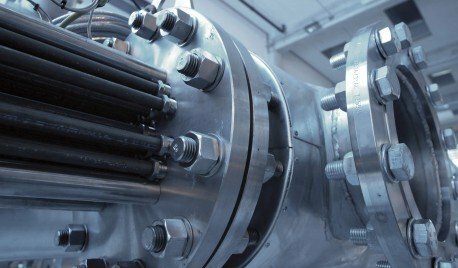 Our ice volume calculation provides indicative ice volumes based on pipe internal diameter, length of pipe, ambient temperature amongst other critical design consideration. 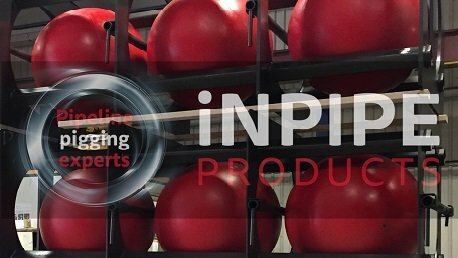 Please contact our Engineering team to gain access to the calculator application software.